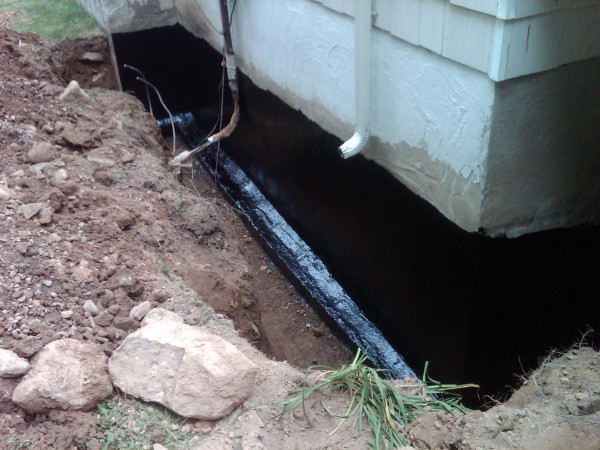 Footing drains keep outside water away from your footings and essentially out of your basement. Over many years your footing drains in your home may fail causing water to penetrate into your basement. 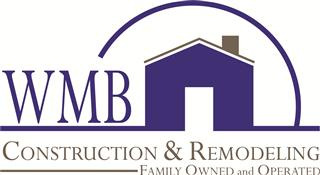 This is where you need to call WMB Construction. We have seen more footing drain installations where the installation was installed completely backwards causing failure to the entire system. 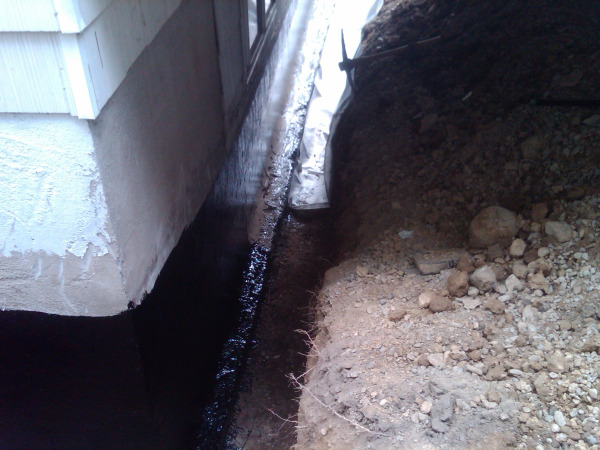 We pride ourselves in taking every step possible in over doing footing drain installations to make your footing drains work correctly and keep your basement dry.